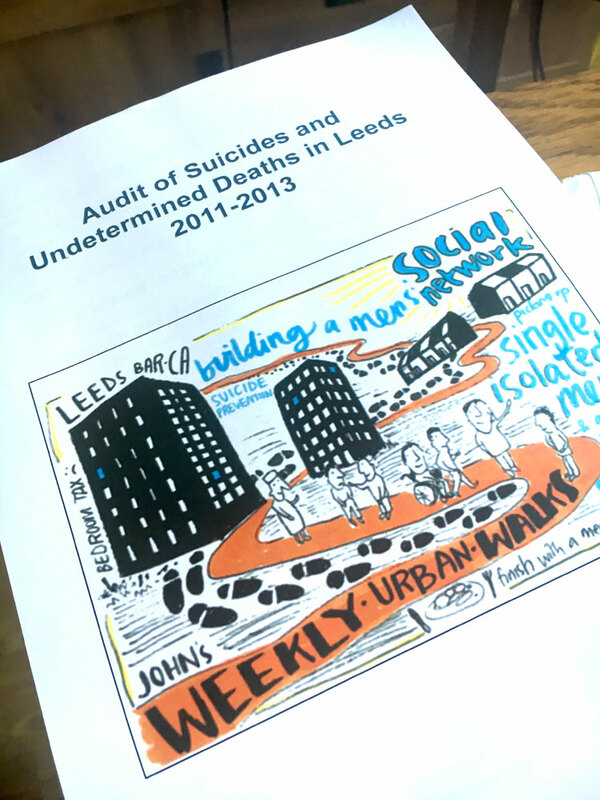 We attended the Suicide Audit Launch last week, this report details the statistical information of people who died by suicide between 2011 and 2013. All the findings of the audit can be read here, it is a long document but the key findings on page 20 and recommendations on page 44 are worth a read if you don’t have time to read it all. 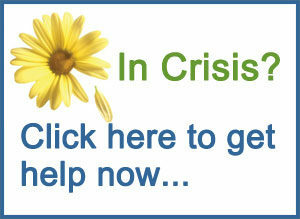 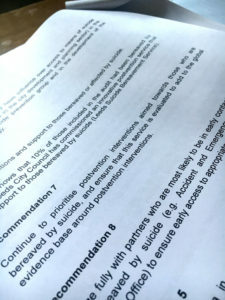 The period of time the Audit covers is before LSBS came into existence, so the 10% of people who died between 2011 and 2013 who had been bereaved by suicide is a sad reminded of why we exist and why postvention (support for people bereaved by suicide) is suicide prevention. That is 21 people who we could of supported and maybe knowing they weren’t alone could of helped just one family to not have to experience such grief. I am reminded why we are lucky to be in Leeds, a city which is forward thinking on suicide prevention and postvention and The Suicide Audit is a testament to that.